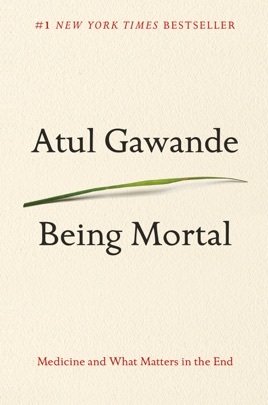 We were transfixed by surgeon Atul Gawande’s inquiry into how we grow old and die. 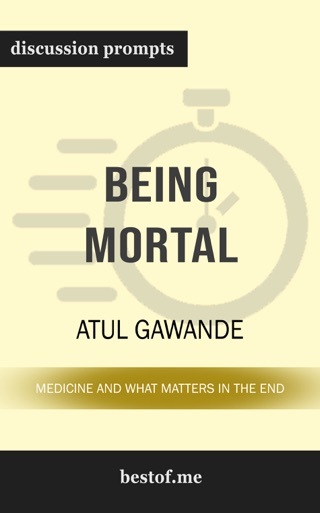 A gifted storyteller with formidable experience as a doctor and public health researcher, Gawande examines innovations in care for the terminally ill and aging, including the advent of assisted living facilities and a study about the impact of dogs, cats, and parakeets on a nursing home. 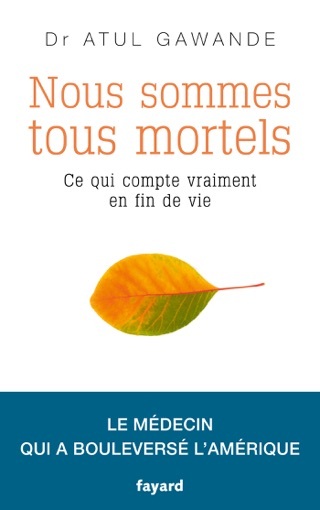 Being Mortal is a fascinating book that looks death in the face with honesty, compassion, and courage. 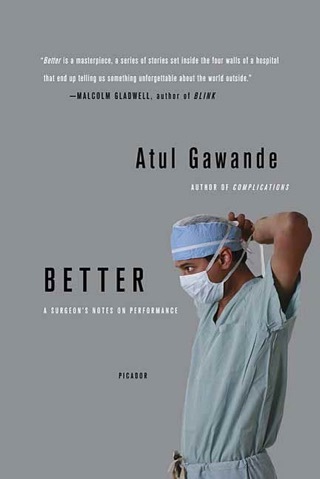 As a physician and a patient with stage four prostate cancer, I had more than a passing interest in Dr. Gawande's book. 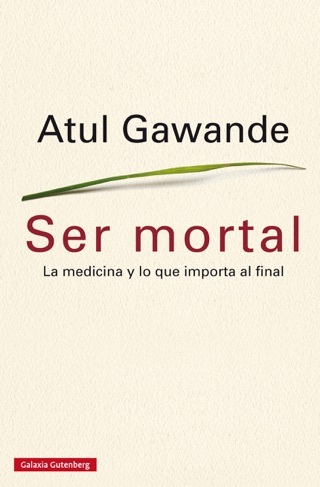 His insights into what doctors DO as opposed to what patients NEED, is without peer in the world of medicine. He also identifies, with deep care and concern, issues that patients have to address, often without useful guidance by the medical profession. The balance between hope (things will get better) and fear (things will get worse, we just do not know when) is, from a patient's perspective, a daily question. This is but one of approximately seven or eight critical issues on which Dr. Gawande sheds considerable light and understanding. That the book has helped my wife would be an understatement. I also expect to refer the book to colleagues who are involved in hospice, palliative care or teach our next generation of physicians. 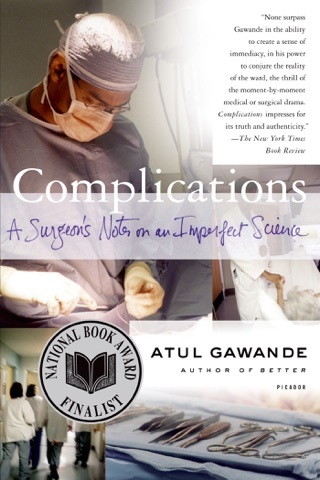 Thank you Dr. Gawande, you have made my personal journey much clearer, and for that I am most grateful. I guess we would spare no expense when it comes to having Medicare extend the life of a loved one, but how many of us could or would pay thousands or even millions of our own dollars knowing that it only delays the inevitable? We are bankrupting the system and we know it. Hospice is the better answer. 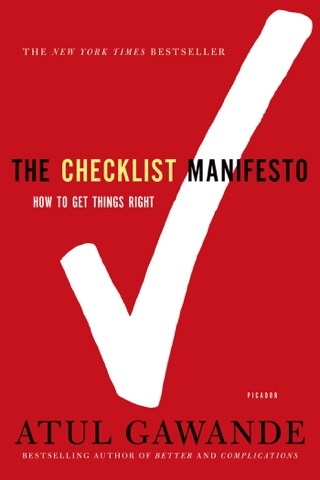 There are so many good things about this book that I will simply say that this is a must read!